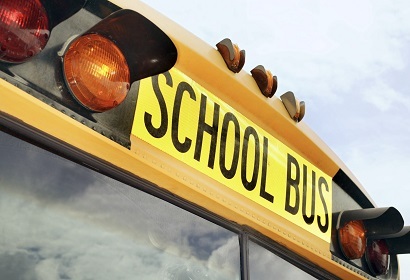 Transportation programs and bus safety requirements. MTA and DASH bus pass information. Initiatives, Division facts, and employment opportunities. MTA FREE student field trip program. Training, schedules, forms, publications and resources for staff. The Transportation Services Division's mission is to support the educational process through safe, dependable and cost-efficient transportation and fleet services.